A chalazion is a common condition affecting the eyelid. It appears a small swollen lump that is filled with fluids. The condition is never malignant or contagious. This condition is caused by a blocked and inflamed meibomian gland of the eyelid. Meibomian glands are located behind the eyelashes to produce oil that helps lubricate the surface of the eye. They are similar in appearance to a stye, but a stye is an infection of the gland while a chalazion is an inflammation of the gland. Styes are more similar to a small abscess (boil) in the edge or inside of the eyelid and also more painful. They usually occur closer to the surface of the eyelid than chalazia. Left untreated, a stye can result in the formation of a chalazion. Some individuals have thicker Meibomian gland secretions than others and, therefore, have a greater risk of developing a chalazion. If you have had one chalazion, you are at greater risk of developing another one in the future. Other conditions are associated with inflamed meibomian glands such as acne rosacea. 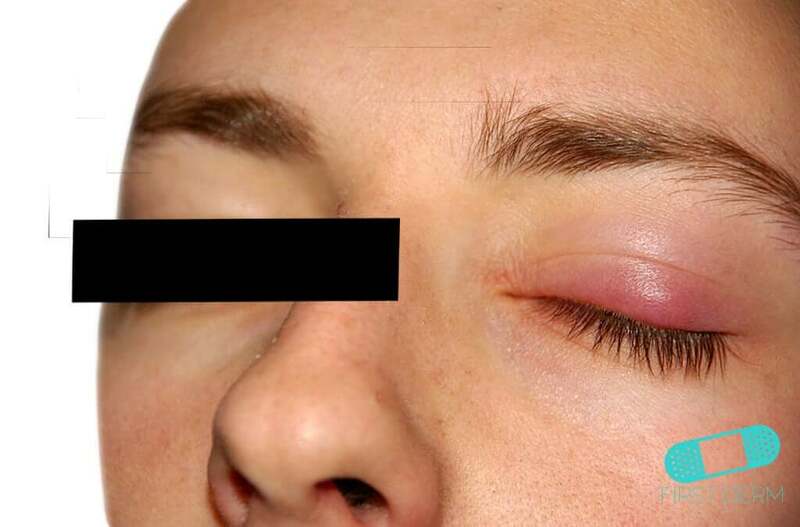 A chalazion causes the eyelid to swell and feel tender. If you are infected, your eyes may be sensitive to light as well. It can also cause the eye to tear more frequently. In a few days, it may change to a painless slow-growing lump the size of a pea. If the chalazion does not drain, the gland will form a firm nodule in the eyelid. In general, a chalazion does not affect sight. But if the chalazion becomes enlarged, it can lead to astigmatism, which causes blurry vision. Chalazia are localized and may occur singularly or in groups. In the latter case, both upper and lower eyelids may be affected. A chalazion usually goes away without treatment in a month or two. Do not push or squeeze the chalazion. But you can gently massage the external eyelids several minutes a day to help drain it. To speed up the healing, you can place warm compresses over the eyelid for 10 to 15 minutes at least 4 to 6 times a day. You can create a warm compress by dipping a clean soft cloth in warm water and then wringing it out (although you may prefer a commercially available reusable heat mask). Remoisten the cloth frequently to keep it wet and warm. Be sure to use lukewarm water. Sometimes you may also need anti-inflammatory eye drops or ointments. You can prevent chalazia from returning with a daily regimen of baby shampoo or pre-moistened eyelid cleansing wipes. If the chalazion continues to get bigger, it may need to be removed with surgery. This is most often done from the inside of the eyelid to avoid a scar on the skin.  As with any condition, you should see a physician if the issue doesn’t resolve, relapses, or gets worse. Contact your eye doctor if the chalazion does not drain and heal in a month. Chalazia are typically non-serious and resolve themselves in a matter of weeks or months, which can be expedited with treatment of a warm compress. Oral antibiotics may be used if the chalazion is associated with bacterial infection of the surrounding eyelid tissues (cellulitis). Steroid injections can reduce inflammation but are not necessary.